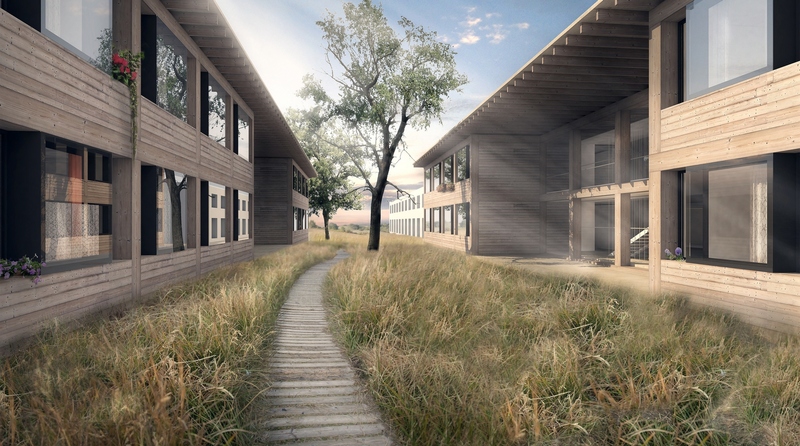 Proposal of Senior housing in Litomyšl in architectural competition. Collaboration in MANUA studio in 2014. This proposal got special award.